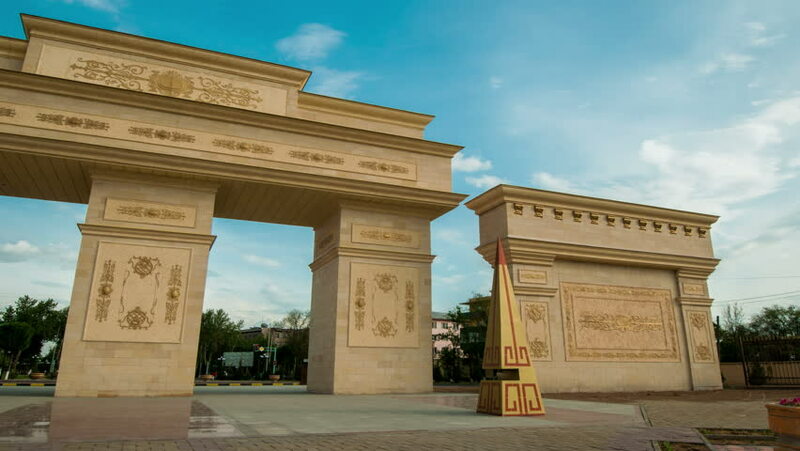 Shymkent, Kazakhstan - 10 july 2014: Panoramic view of the Arc de Triomphe in the Independence Park. 4K TimeLapse. 4k00:04Shymkent, Kazakhstan - 10 july 2014: The Independence Park. 4K TimeLapse. 4k00:214k Timelapse of the arc de triomphe, paris on a beautiful summer's day. super high quality, 4k resolution (4096x2304). hd00:15Arch of Triumph of Paris in the Champs Elysees Time Lapse at Night. One of the most visited spots. Typical landmark view of Paris in the Champs Elysees lapse. Paris city buildings and monuments.